Lactobacillus Bulgaricus is an ingredient found in our Yoghurt Starter product as shown above. Lactobacillus bulgaricus is one of the species of bacteria naturally found in the human body, also known as normal flora. 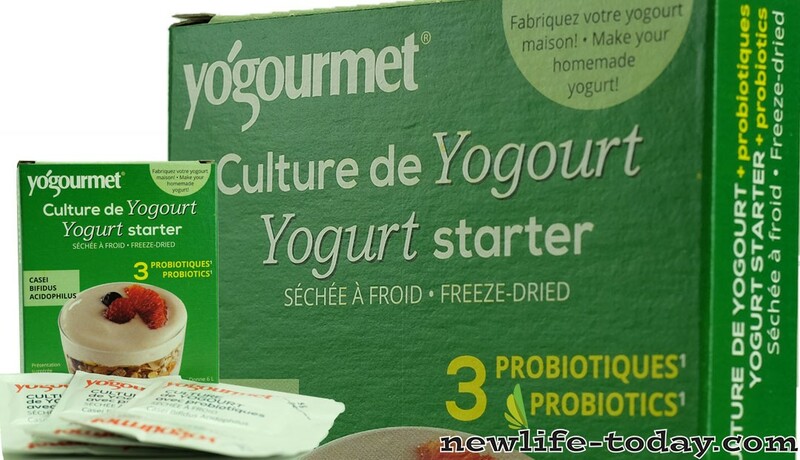 It’s used to make yogurt, Swiss cheese and probiotic supplements to promote digestive health. Lactobacillus bulgaricus was one of the first probiotic strains to ever be studied. The great Russian zoologist and Nobel Prize winner, Ilya Mechnikov first isolated this strain of probiotics and recognized it’s digestive benefits in 1882. He attributed the lengthy lifespan of people in the Balkans to their consumption of L. bulgaricus filled, fermented foods. It is also non-motile, and it does not form spores. It has complex nutritional requirements, including the inability to ferment any sugar except for lactose.